Are you looking for safe, effective and natural solutions to everyday challenges? Do you want to learn how to use natural solutions to gain more energy, sleep deeper and clean the house WITHOUT chemicals and toxins? This lecture will teach you how to take a powerful step forward in your journey, learning to take care of yourself, your family and your home with simple, effective and natural tools. 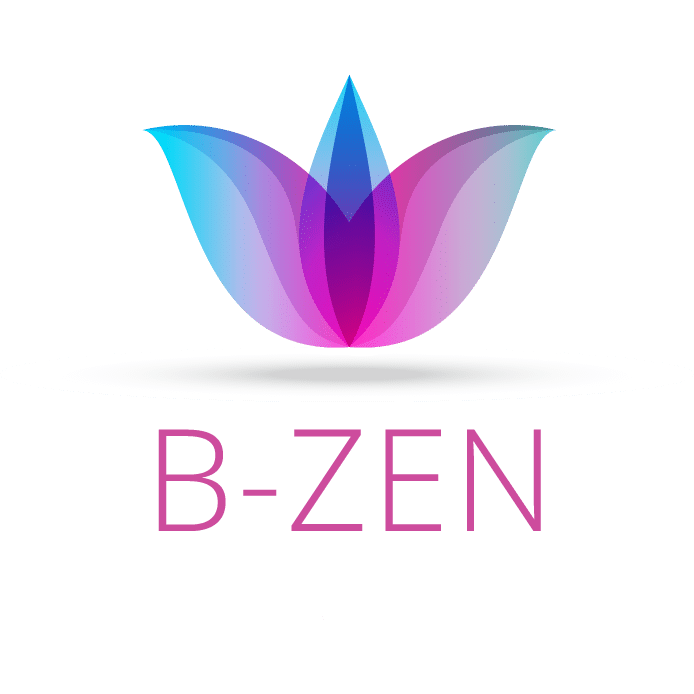 What you will learn can help in relaxation, sleep, energy, mood and emotions, focus, digestion and health, all without toxic chemicals and synthetic ingredients. Let us show you how essential oils are powerful to replace the toxic products that are currently in your home and to be worn on your clothes and skin every day. Unfortunately, some of these products are known to negatively influence mood, behavior, skin, and overall health. Let’s simplify with some quick and easy self-care practices and let you know natural ways to take care of yourself and your family (even younger children), as well as chemical-free cleaning for your home. Ways to use Essential Oils. Time for questions and additional explanations. Recommended for anybody at any age.